We make sure every person has a strong grasp of the technique and can perform the fundamental movements before we progress them onto the next level. ​Learning the fundamentals allows you to build a strong foundation. We help you learn the correct fundamental habits, systems and goals to help you lay a foundation that can stand the test of time...and improve your LIFE! Continually building and staying on the edge allows you to continually Improve! 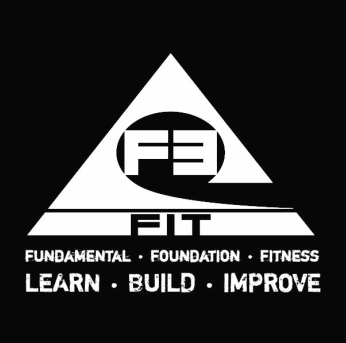 At F3FIT we have the experience, passion and knowledge to get you where you want to be. Help you with your goals, system and day to day challenges. We care about what we do and we care about you!